Some of the links below are affiliate links meaning, at no additional cost to you, I will earn a commission if you click through and make a purchase. Every year I go through all my cookbooks and pick out the Christmas Cookie recipes I want to make for the upcoming Holiday. All that waiting paid off! Wow! Somethings are worth the wait…and somethings you kick yourself for waiting so long to try! 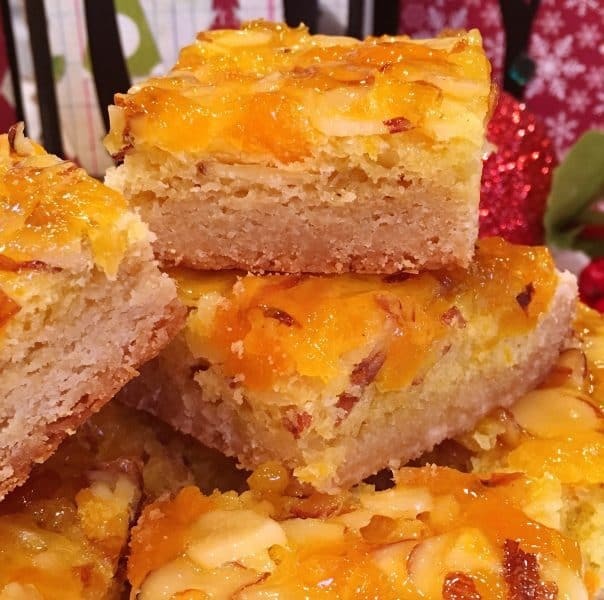 In the case of these brilliant Apricot Almond Bars…it’s both! 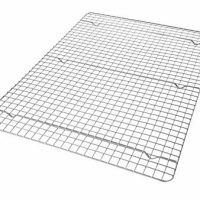 Heat oven to 350°. 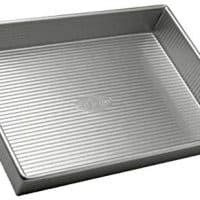 Grease a 9 x 13 inch baking dish. 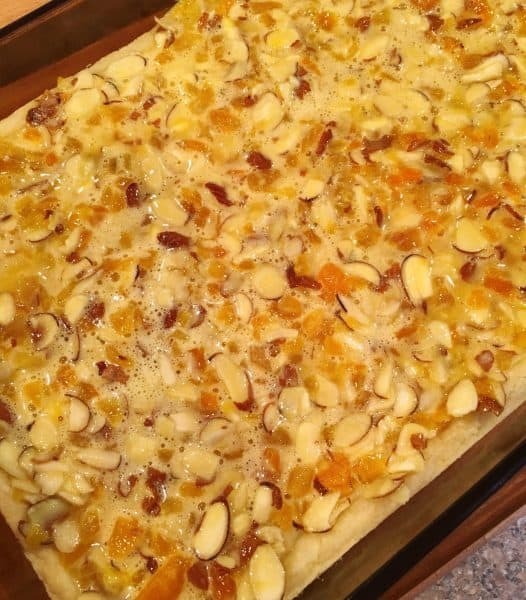 On a cutting board lay out one package of dried apricots. You can use a sharp knife to chop them or you can use scissor dusted with flour. 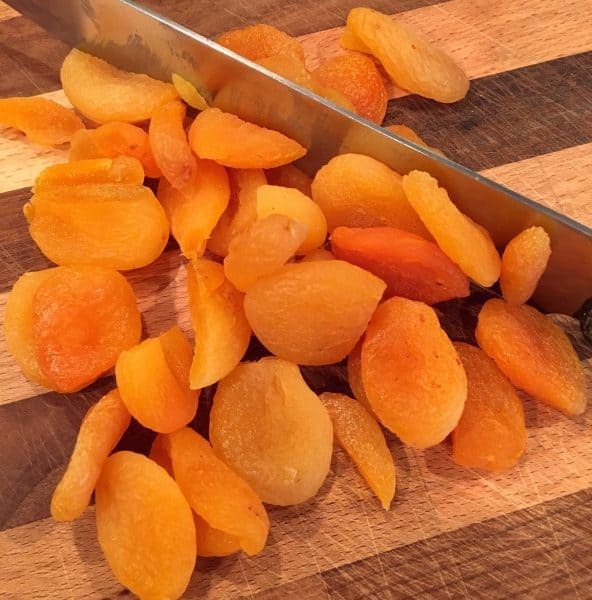 The flour will keep the sweet sugary apricots from sticking to your knife or scissors. Set aside until ready to make the filling. For the crust, in a large bowl, combine 1 Yellow or French Vanilla Cake Mix…I like Duncan Hines…but any brand will work. 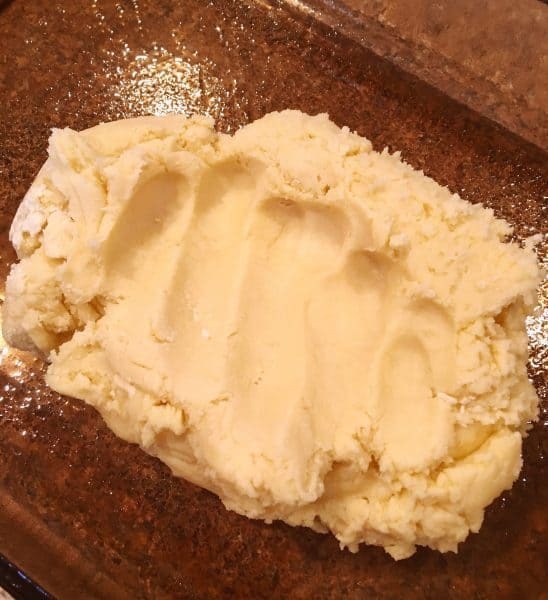 Add 1/2 cup softened butter, and 1 egg. 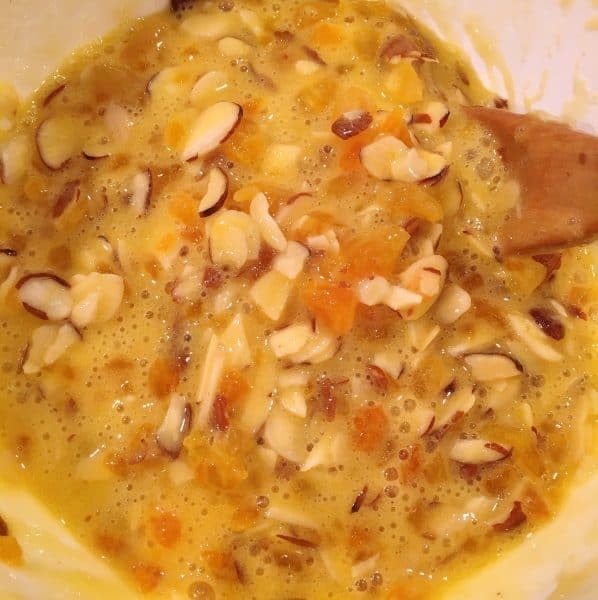 Mix at low-speed until mixture is crumbly. Place crumb mixture in bottom of 9 x 13. 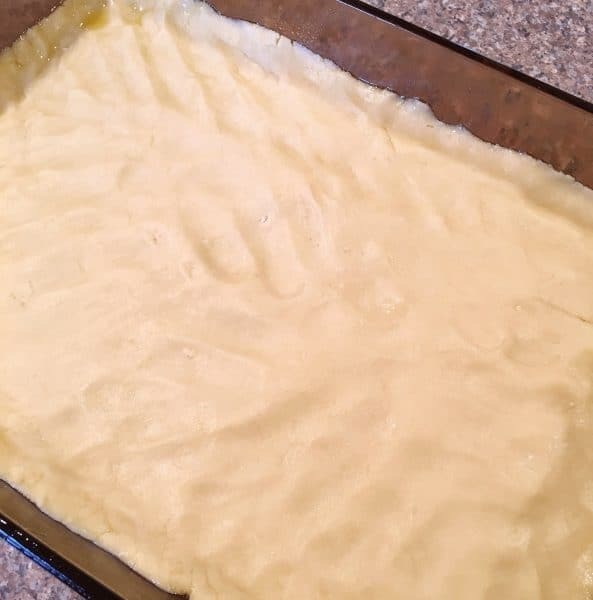 Bake at 350° for 10-15 minutes or until edges are light golden brown. Let me caution here…the edges should be very light brown! The crust will only be partially cooked. You will cook this for another 15-20 minutes after you add the filling so do NOT OVER COOK the crust the first baking! For the filling place 1/2 cup of sugar and 1/4 cup flour. The filling for this bar cookie reminds me a lot of pecan pie filling! It’s SO good! 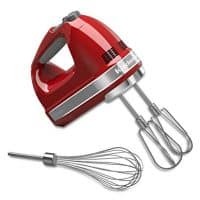 Combine ingredients with a whisk. Mix well! 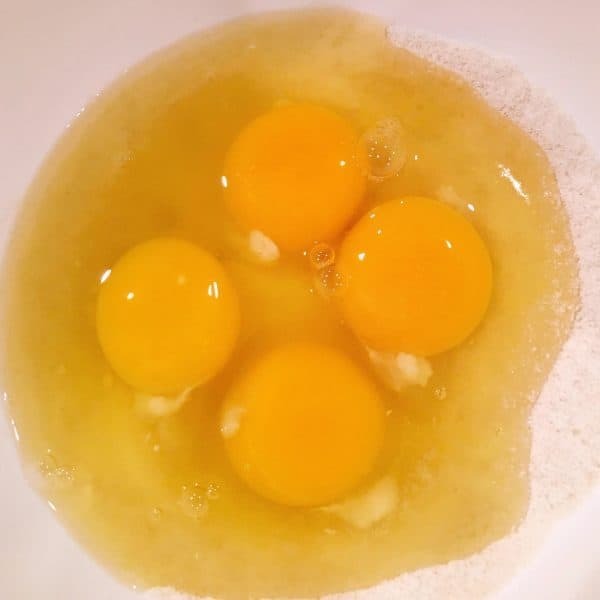 Add 4 eggs. Stir with spoon until well blended. 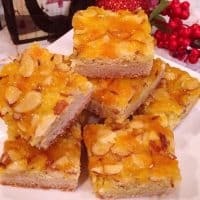 The original recipe for these Apricot Almond Bars calls for the apricots to be folded into the mixture. 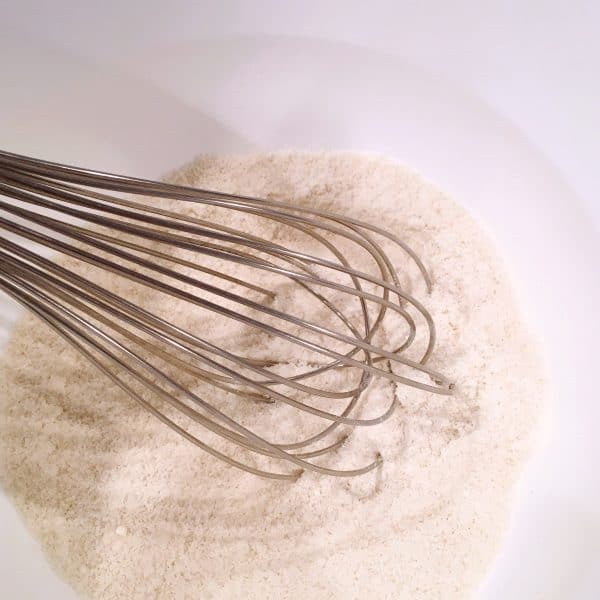 You can do that…I carefully stirred them into the batter with a wooden spoon. 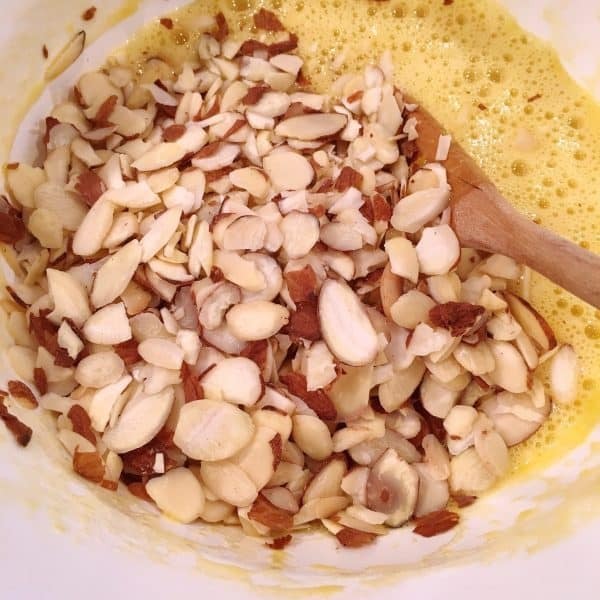 Gently stir in one cup of sliced almonds. 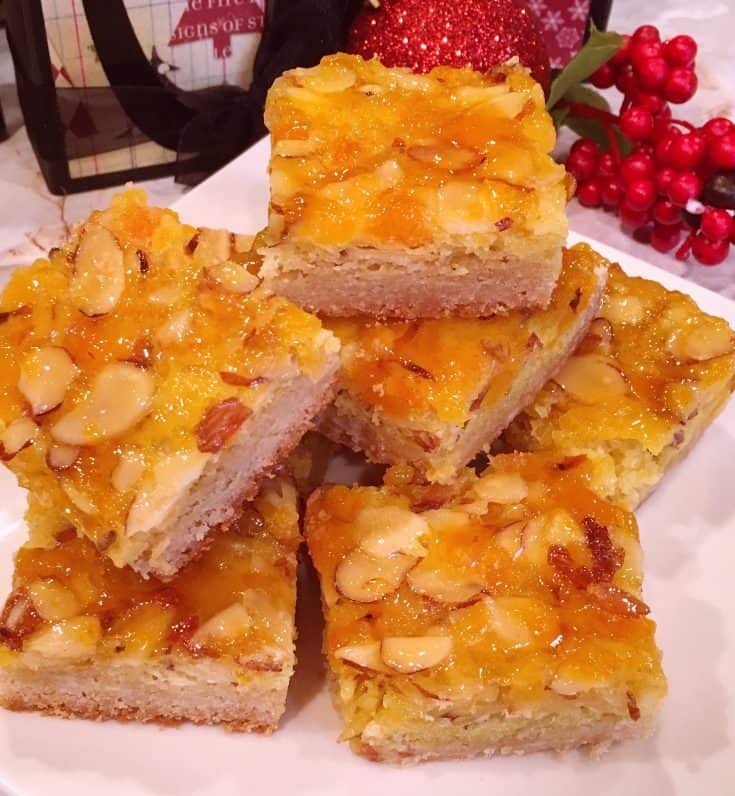 I LOVE, LOVE, LOVE the flavor combo of the almonds with the apricots! It’s phenomenal! 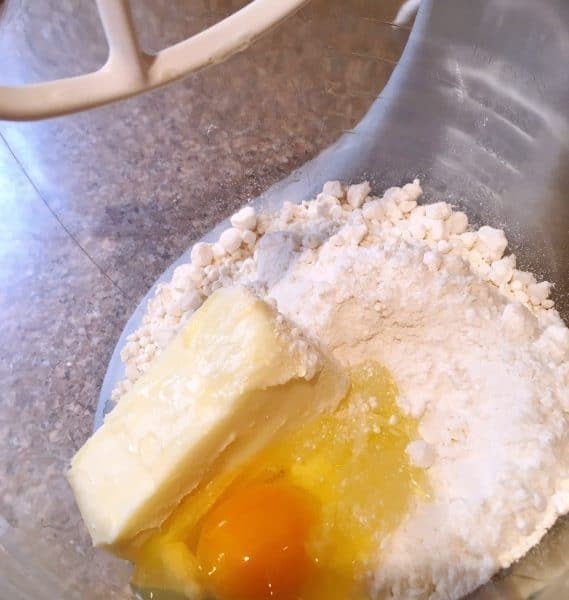 The ingredients create the most beautiful batter. I love all the bits and deep golden colors. Pour evenly over the partially baked crust. 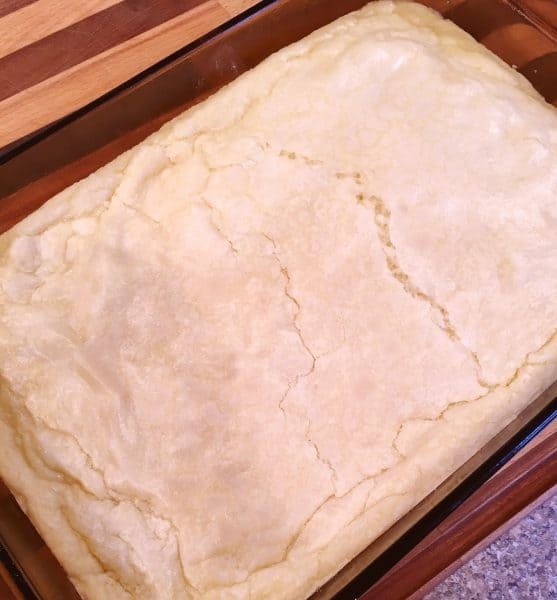 You can use a spatula to carefully spread the batter over the crust. It will be soft set in the center so don’t push down when spreading the filling! Bake at 350° for an additional 15-20 minutes or until filling is set. I found I needed 20-22 minutes. Every oven is calibrated differently so gauge your cook time per your oven. In a small sauce pan melt 1/2 cup apricot jam. Gently brush top of bars with melted jam. I “dabbed” more than “brushed” it on the bars so I didn’t disturb the toppings. Look at all those nooks and crannies filled with fruit jam. Cool 45 minutes, or until completely cooled. I highly recommend allowing this to cool completely. The little bits of fruit tend to get VERY hot! Cut into 24 bars. Store in an air tight container. Look at those scrumptious layers! Yum! 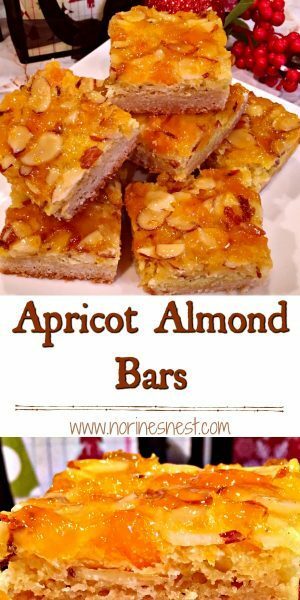 The moist tender french vanilla crumb crust and that lovely apricot and almond filling. The flavor combinations are outstanding in this bar! A true taste treat! These cookies were worth the wait. I just wish I hadn’t… waited so long. They are truly exceptional! 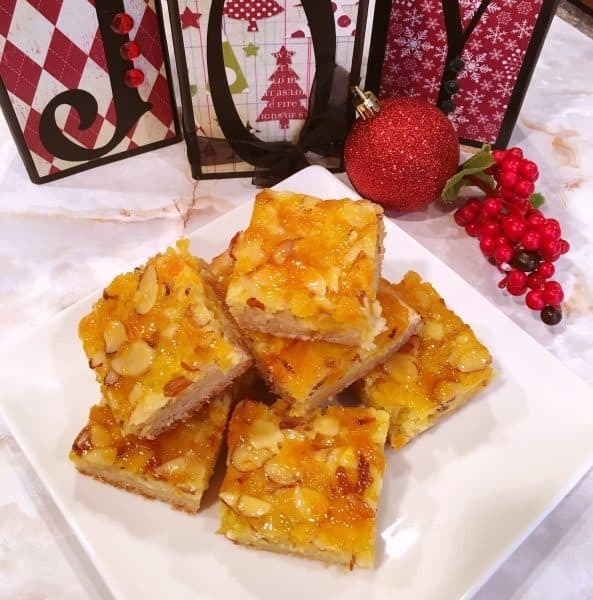 Let me share a few “tips” to making Apricot Almond Bars successfully! To press the crust mixture into the pan, slip a plastic sandwich bag over each hand. If the mixture sticks to the bags you can spray them with non-stick cooking spray. 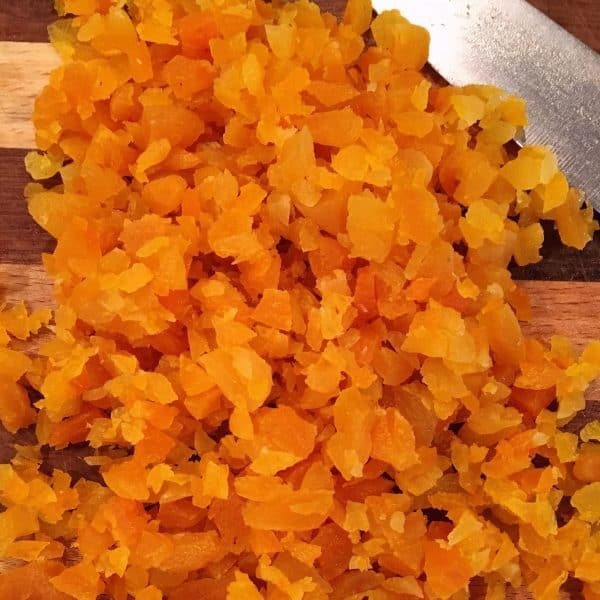 Use floured scissors to cut up the dried apricots. Flour keeps the apricots from sticking to the scissors. 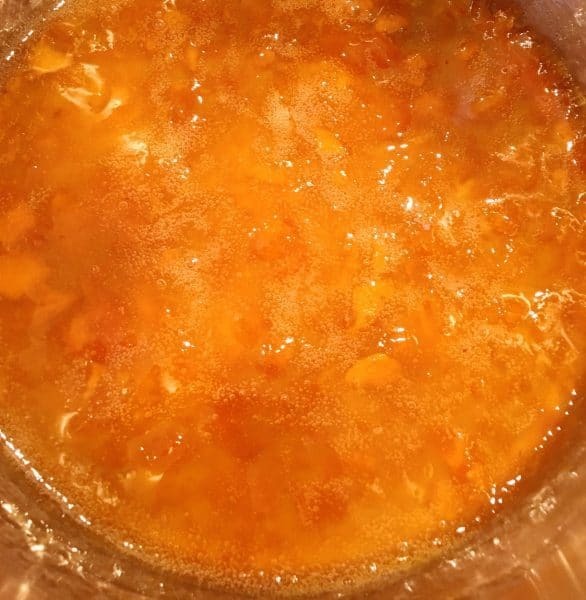 If the apricot pieces in the jam are large, cut them into smaller pieces for easier brushing. You can substitute peach jam for the apricot if necessary. Cookies can be frozen with parchment paper between the layers in an air tight container. A grown-up cookie is always nice to have on hand for your Holiday Parties! The little ones may not love these…but the adults will! 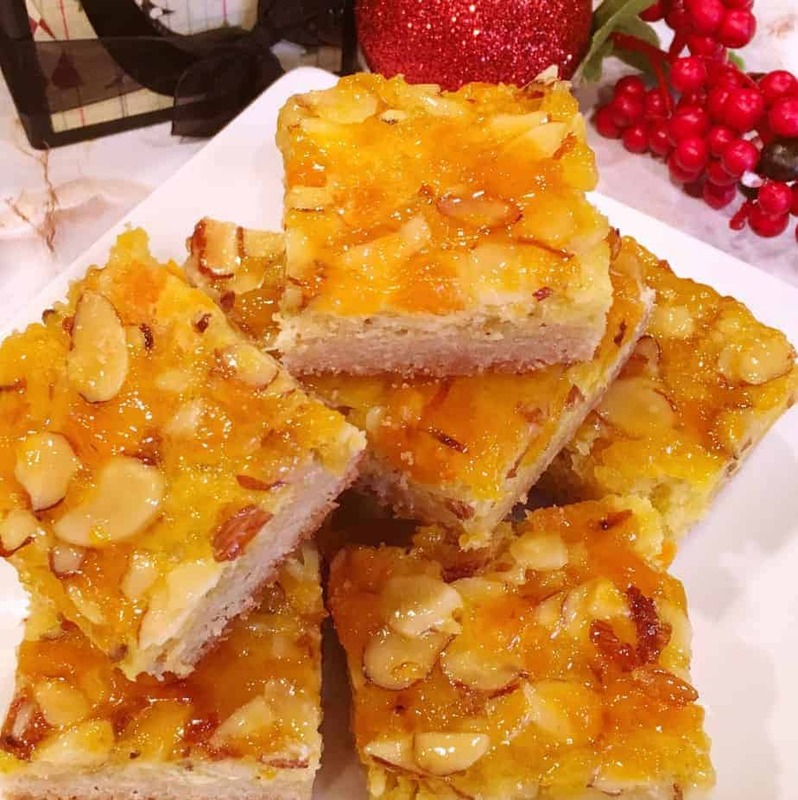 Such a beautiful Holiday Cookie…I these Apricot Almond Bar Cookies are going to make the cut! Remember you can always follow me on Facebook, Instagram, Pinterest, and Twitter! I’d love to have you join me! I’m also sharing this awesome Christmas Cookie over at two of my favorite link parties. Click on the links to join the FUN! 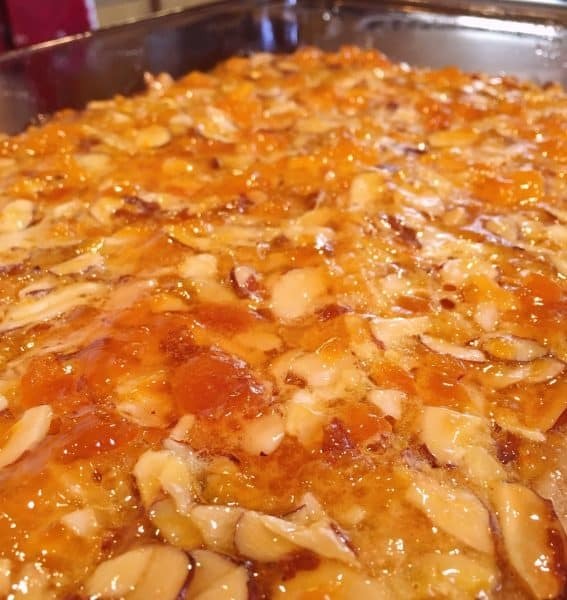 Tender buttery french vanilla crumb crust topped with chopped apricots and sliced almonds glazed with apricot jam. A scrumptious Holiday cookie! Heat oven to 350°. Grease 13 x 9 inch pan. 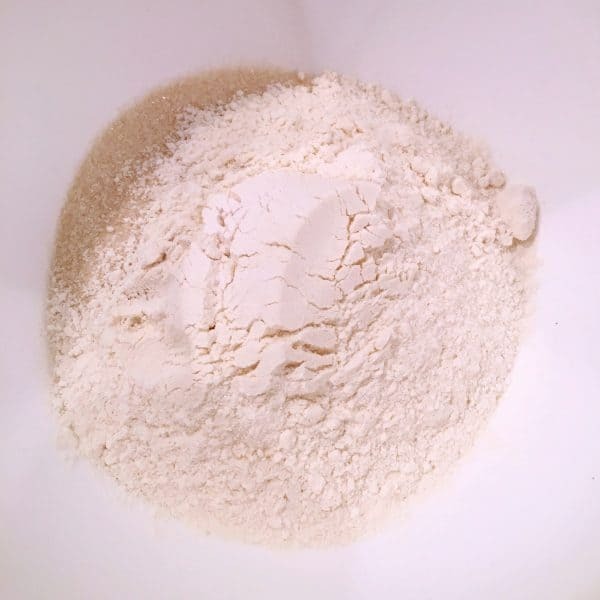 In large bowl, combine all crust ingredients; beat at low speed until mixture is crumbly. Press crumb mixture firmly in bottom of greased pan to form crust. Bake at 350° for 10 to 15 minutes or until edges are light golden brown. Meanwhile, in a small bowl, combine sugar and flour; mix well. 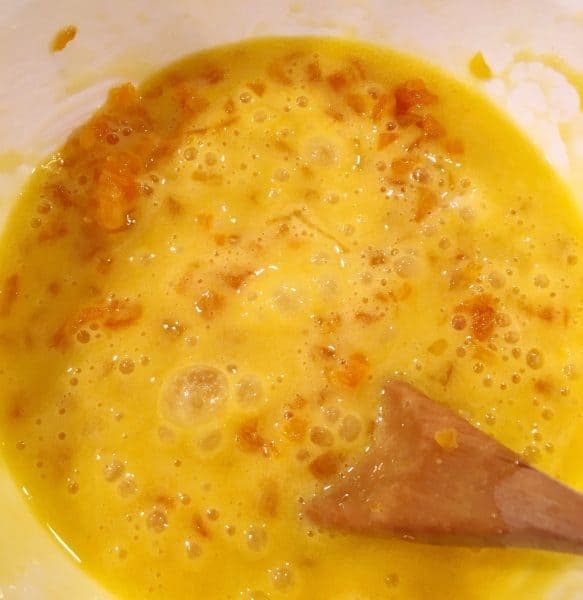 Add 4 eggs; stir with spoon until well blended. Fold in apricots. 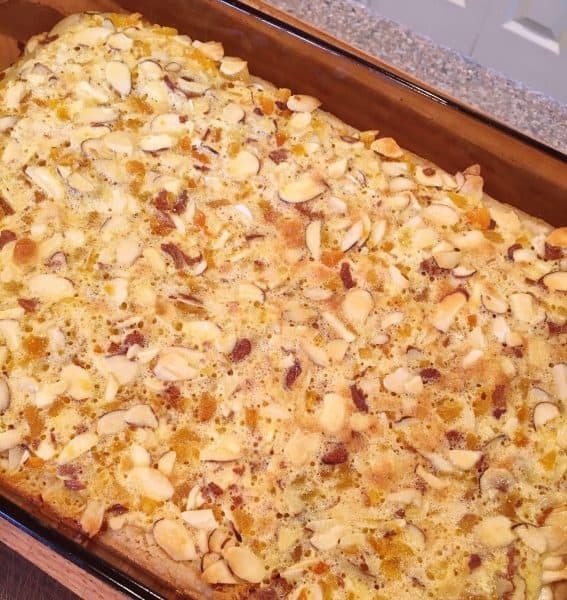 Gently fold in almonds. Pour evenly over partially baked crust. Bake at 350° for an additional 15-20 minutes or until filling is set. Remove from oven; gently brush with melted jam. Cool 45 minutes or until completely cooled. Cut into bars.